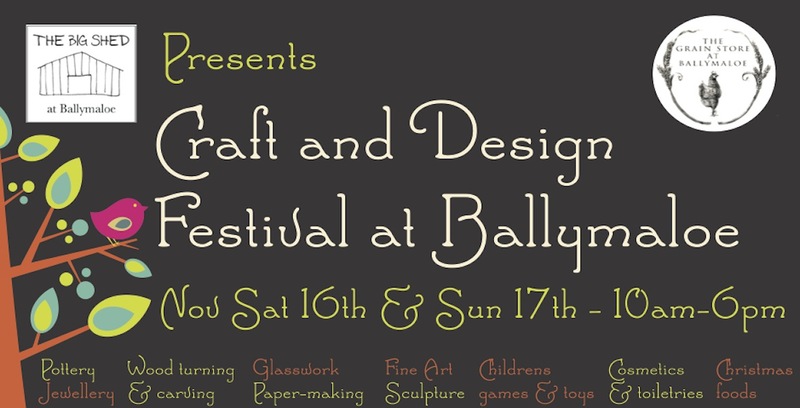 It was lovely to meet you all last week-end at the Craft and Design fair at Ballymaloe House. Thank you for calling and especially to everyone who made a purchase. I hope you enjoy your linen for many years.